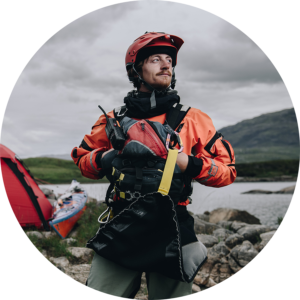 At Kayak Summer Isles we are passionate about providing the skills and confidence so that people can develop their own paddling skills and enjoy our stunning coastline. We truly believe that the north west coast and lochs are a paddlers paradise for sea kayak and Canadian canoe adventures. The Summer Isles have a place for all weathers and abilities from the sheltered bays and inner islands which are perfect to learn and improve paddling skills to the outer archipelagos and headlands where we can put them to practice. 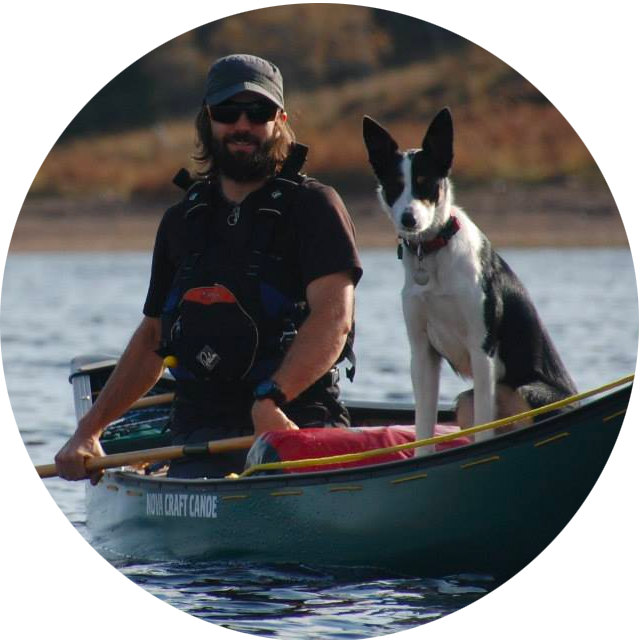 The Summer Isles are a marvellous location for beginner and experienced paddlers alike. We are a small team of fully qualified professional Sea Kayak guides and will provide you with top quality gear and expert tuition. Our guides will take you on a guided journey around the islands and bays, venturing as far or as close as you decide to go. We are are passionate about the local geology, geography, flora and fauna, as well the culture and history of Scotland’s coastal heritage and we love to share our knowledge through the day. The Summer Isles is in a marine protected zone and wildlife is abundant; by sea kayak we have the chance to venture among seal, seabirds and even the elusive otter. On the lochs we often see eagles and deer on the hills. Whether exploring the inland lochs by Canadian canoe or offshore by kayak we get to experience a unique perspective of the panoramic views of Inverpollaidh and Assynt a UNESCO Geopark. We carry a wood fired Kelly Kettle on all of our trips giving us the chance to pause on the shore for a hot drink in the middle of the day.